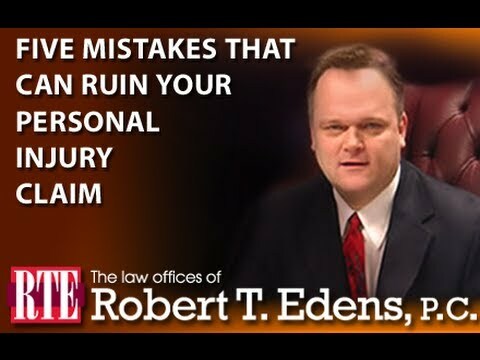 THE MOST COMMON PERSONAL INJURY CASES? Personal injury is a legal term for an injury to the body, mind or emotions caused by the unlawful act of another. The most common types of personal injury claims are vehicle accidents, accidents at a business or residence, product liability accidents, and medical negligence. 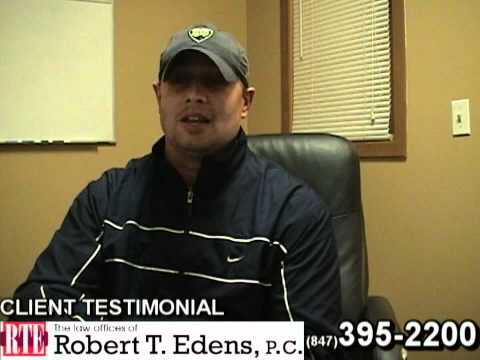 A personal injury claim can also involve conditions or occupational hazards that can cause an illness or disease. Some of the more commonly known illnesses and injuries are asbestos poisoning, mesothelioma, deafness, and silicosis. The statistics regarding car accidents alone are stunning. On average, there are 6 million car crashes in the U.S. annually. There are 3 million injuries as a result of these collisions with two-thirds of the injuries being permanent in nature and 40,000 people die annually as a result of their injuries. While car accidents are among the most common, the following table depicts other types of personal injuries that occur every year in our country, along with the total associated costs. These include hospital debt, medical bills, loss of wages, and in the most severe cases, long term care. If the negligence of another caused injuries to a person, that person may be entitled to monetary damages for their past, present, and future medical bills, pain and suffering, lost wages, and the loss of the quality of life. If the negligence was accompanied by conduct that demonstrates a disregard for human life, such as leaving the scene of an accident or drunk driving, the injured party can recover punitive damages as well. You may have noticed that the greatest number of injuries on this list are from dog bites. It is estimated that dog bite injuries cost the insurance companies, and ultimately the policy holders, $412 million dollars a year! Unfortunately, 33 people die each year as a result of dog bites. This leaves loved ones grieving while trying to manage the staggering medical bills, funeral arrangements, and burial costs. If you have been injured in an accident, don’t accept a settlement offer without knowing the full extent of your injuries and the future cost of such injuries. 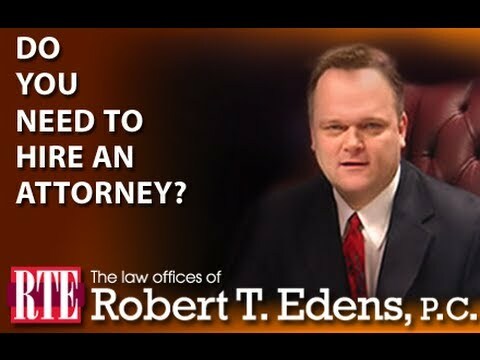 Almost all attorneys will provide an initial consultation at no cost. It is advisable that before you agree to accept a settlement, you should have an attorney, at the least, look over the documents before signing them. 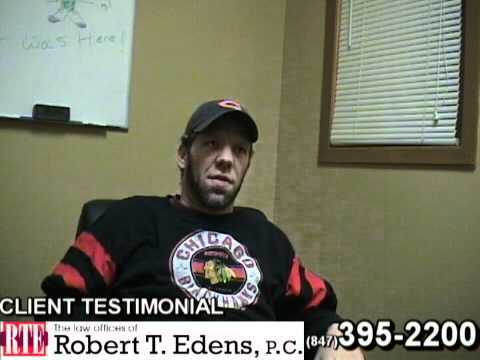 A reputable and skillful attorney will give you an honest opinion of the settlement offer.